On August 16, King of Prussia Mall celebrated the opening of the Van Gogh Museum pop-up tour, a first of its kind in the U.S. featuring unparalleled, curator-approved replicas of nine Van Gogh masterpieces. The pop-up provides a rare opportunity for visitors to touch the artwork and feel Van Gogh’s famous brushstrokes on some of his most famous pieces, including Sunflowers. King of Prussia Mall is the first location in the country to feature the high-quality, limited-edition, three-dimensional replicas. To celebrate the opening, Willem van Gogh, the great grandson of Vincent van Gogh’s brother, Theo, provided an exclusive tour of the pop-up and spoke to the Van Gogh Museum’s efforts to carry out the legacy of the renowned artist. “The Van Gogh Museum’s mission is to make Vincent van Gogh’s life and work accessible to as many people as possible around the world to enrich and inspire them,” said Willem. 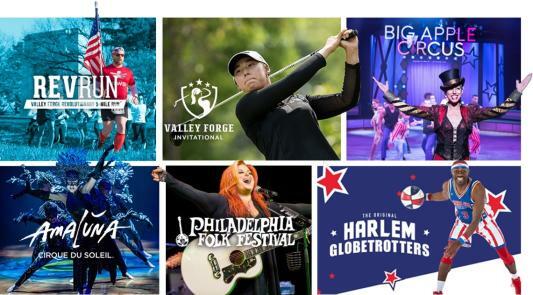 King of Prussia’s location makes it a regional shopping destination for residents, day-trippers, and tourists alike and with 22 million visitors annually, the King of Prussia Mall is the perfect place to bring these works to a large audience. Van Gogh’s original paintings are delicate and transporting them outside of the museum can be hazardous, so the museum began exploring new ways and techniques of sharing his work with a global audience. 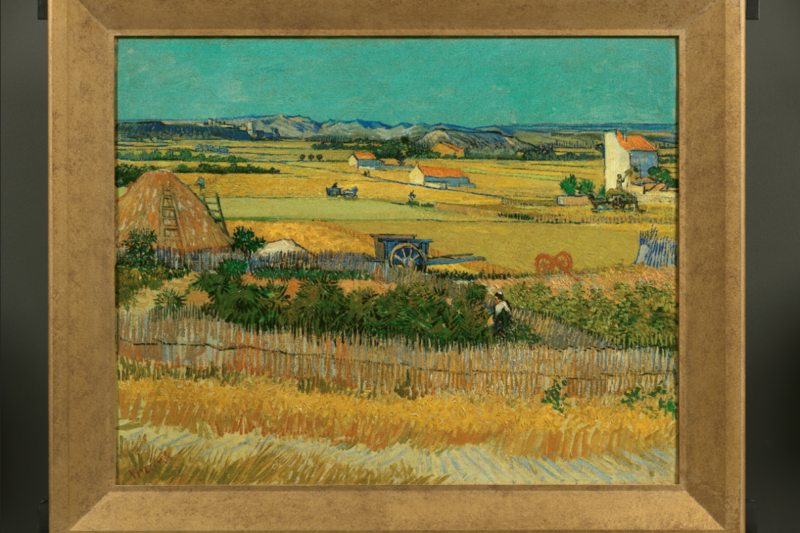 The Van Gogh Museum commissioned a limited-edition collection, called “Museum Editions,” of nine masterpieces that represent milestones in Van Gogh’s life: Almond Blossom, Sunflowers, The Harvest, Wheatfield under Thunderclouds, Boulevard de Clichy, Undergrowth, The Bedroom, Fishing Boats on the Beach at Les Saintes-Maries-de-la-Mer, and Landscape at Twilight. Using highly advanced fine art reproduction technology developed by Fujifilm Europe, these premium quality, three-dimensional replicas of Van Gogh’s masterpieces pay exclusive tribute to his artistic genius and original, unique approach to art. 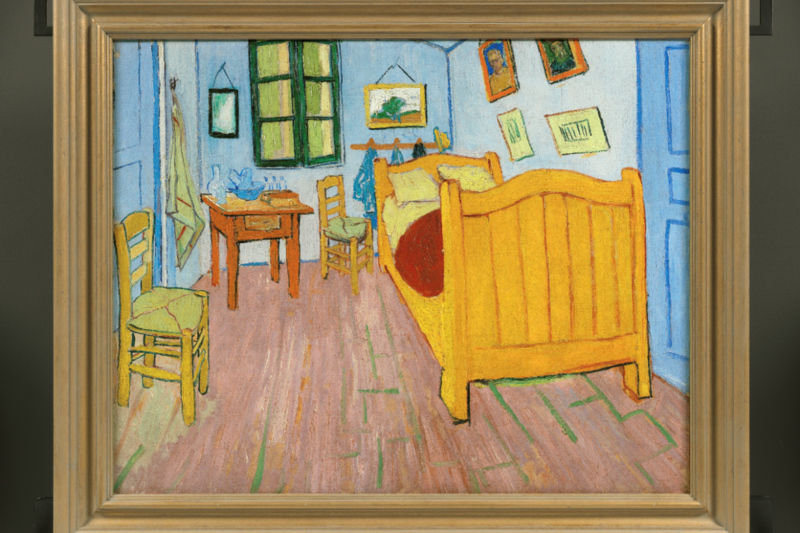 In the pop-up visitors can get up close to examine famous works of art that once graced the walls of the Van Gogh family home and find out about the unique opportunity to acquire their own replica and join the museum in preserving Van Gogh’s cultural heritage. All pop-up proceeds go towards supporting the museum’s mission, including educational programs and future initiatives to make Van Gogh’s work more accessible to a global audience. 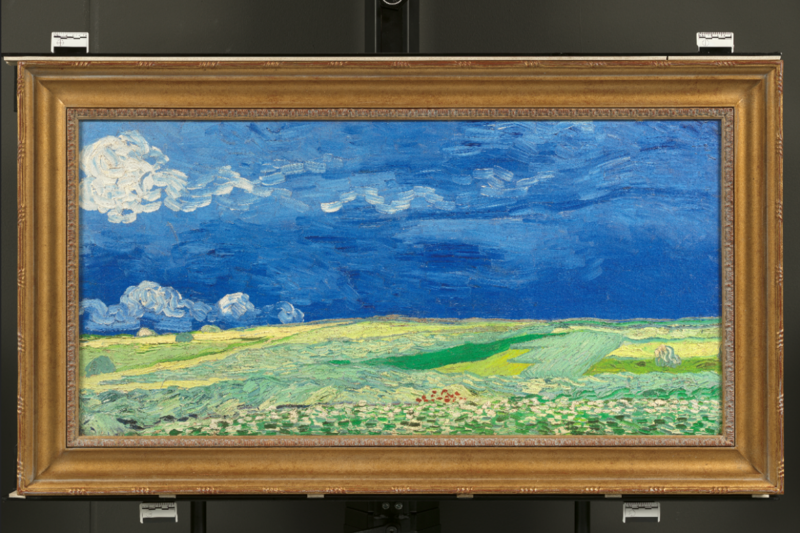 The Van Gogh Museum pop-up will be on display from August 16 through October 14 in the King of Prussia Mall Lord & Taylor Court. The cost to view the exhibit is $5.00. Children under 10 are admitted for free.